Recommended by the Red Cross, Fema and all preparedness organizations. Light sticks are considered the only safe light source immediately following an earthquake, due to the fact that they do not use any kind of electricity to work, and there is no danger of sparking. Keep them in your earthquake, hurricane, disaster kit, glove box, desk drawer, school, home of office. 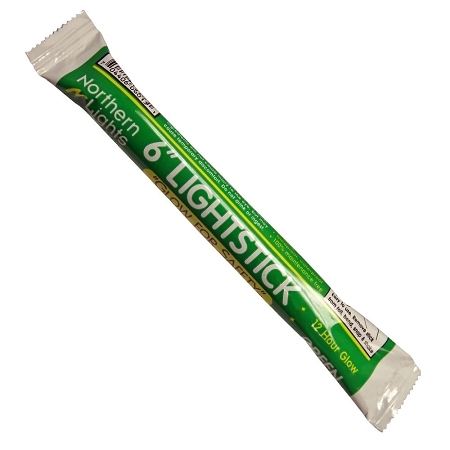 Keep them on hand in case of power outages, use during blackouts, earthquakes and all types of disasters. 12 Hour Green Light Sticks Case of 500 Made in the U.S.A.